One of the worst things that we hear at Chandler Pest Control is not how badly infested a home is, but how scared the homeowner was to call. 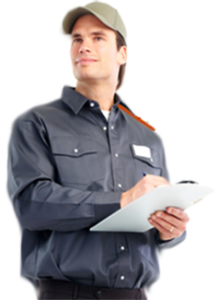 There are some terrible misconceptions about Pest Control Professionals and there are agencies that have perpetuated the myths. The number one misconception is that pest control is not affordable. Many people have been overcharged for services and tell their friends about it, then when there is a problem, people are afraid to call. Do not be afraid to call. The termite inspection is free, once the inspection is done, you are under no obligation to sign up for services. We recommend three estimates, just as any insurance company or Doctor. Always get a second opinion and a third, if you are unsure. The second is that Pest Management Professionals just spray massive quantities of pesticides indiscriminately around the home. If that has been your experience, then you have been with the wrong company. Pest Management Professionals are under strict guidelines when it comes to chemical usage in the environment. There are maximum quantities that are allowed and exceeding those quantities is unsafe; it could also result in loss of license. The third misconception is that we don’t care about the customers, just the money. Nothing could be further from the truth. It is our job to make your home safe for you and your family. Pest Management Professionals are dedicating their lives to this task. 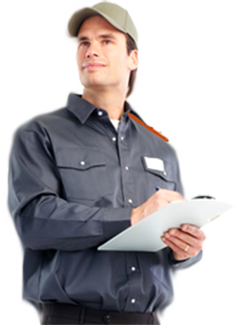 Scottsdale Pest Control is here to ensure the proper care of area homes, making sure that damaging and disease carrying pests are kept away. Chandler Pest Control Professionals want everyone to know that safe, affordable and reliable pest management is available. If you have any questions or concerns, please contact us so we can help. If you believe that anyone has overcharged or over-sprayed, please contact the Better Business Bureau to find out if they have had any complaints.